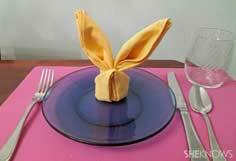 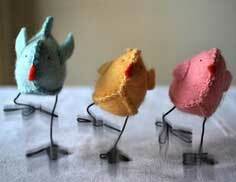 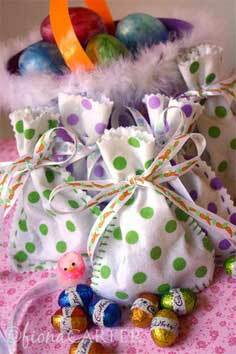 Bunnies, chickies and colorful eggs all proclaim that Easter is coming. 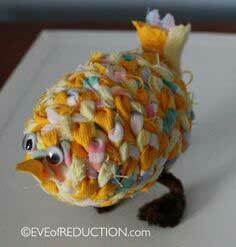 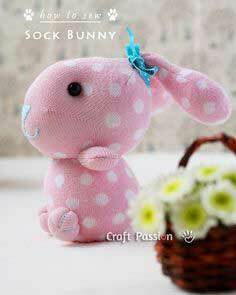 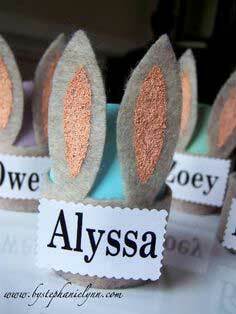 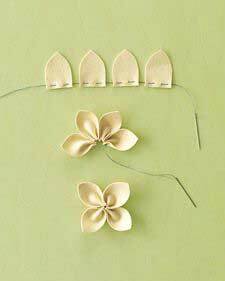 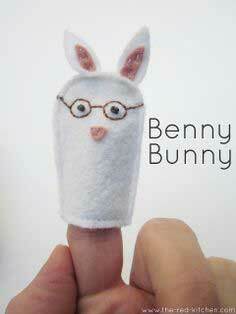 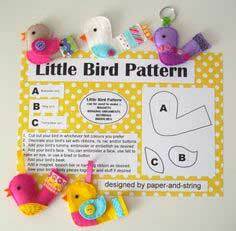 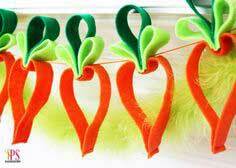 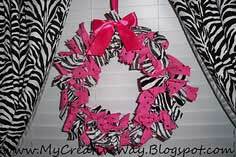 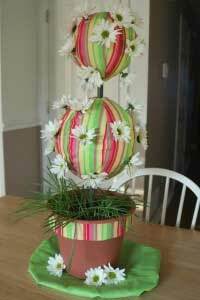 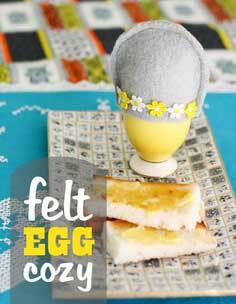 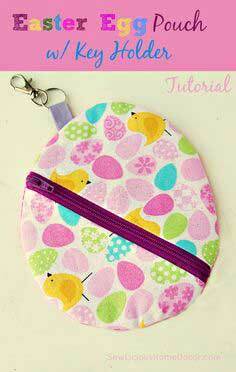 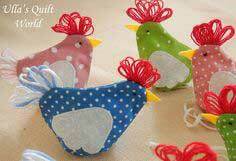 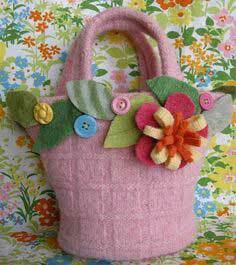 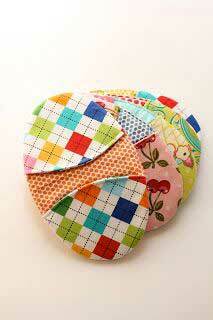 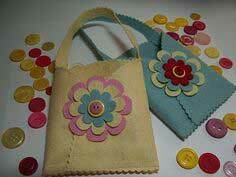 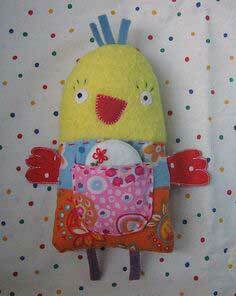 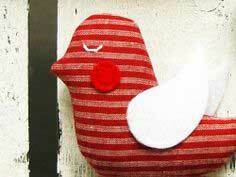 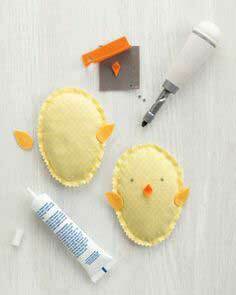 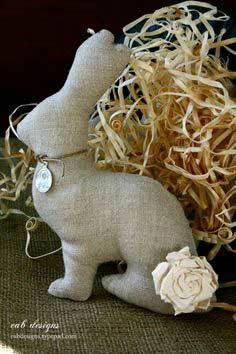 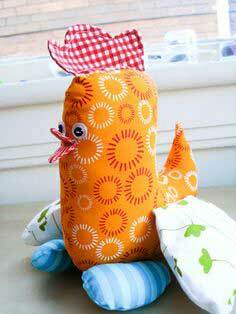 And you can make all of those with the cute patterns on this page. 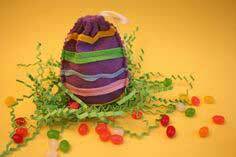 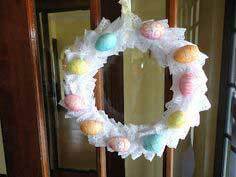 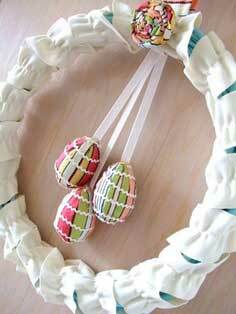 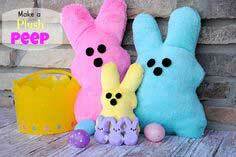 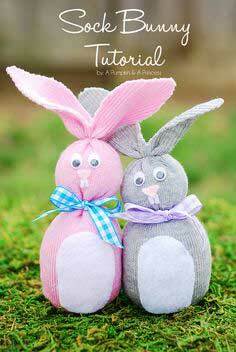 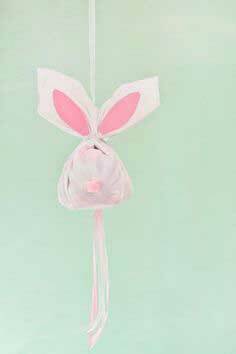 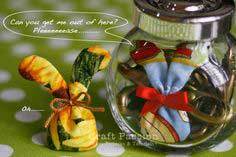 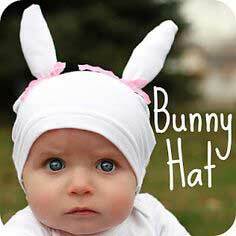 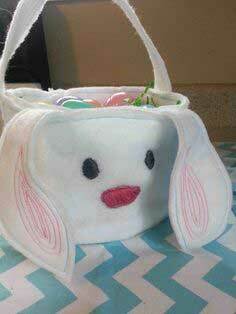 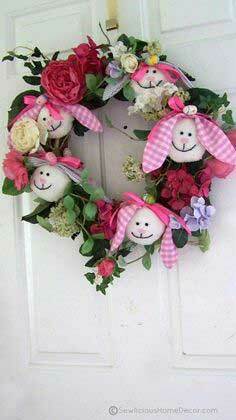 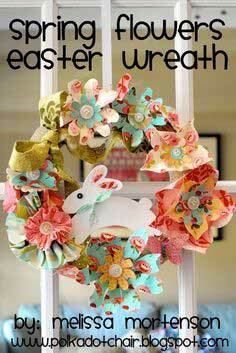 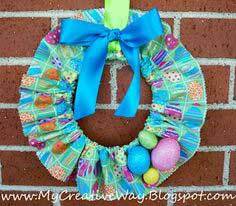 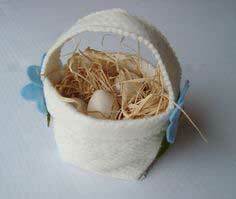 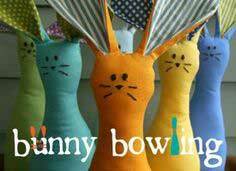 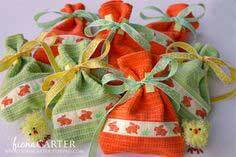 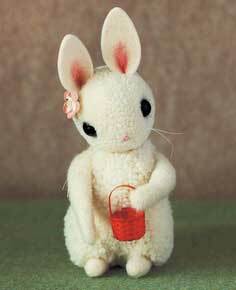 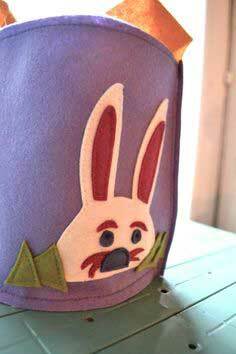 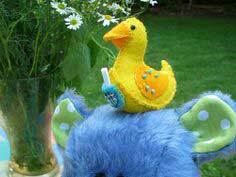 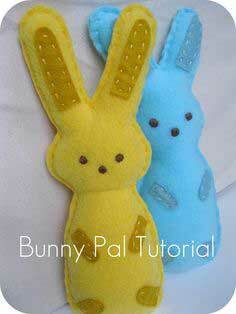 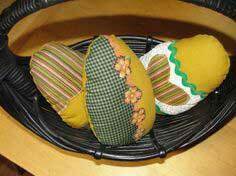 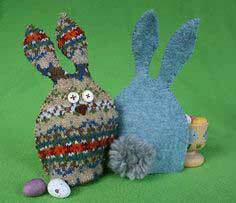 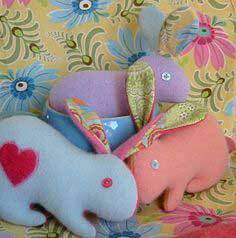 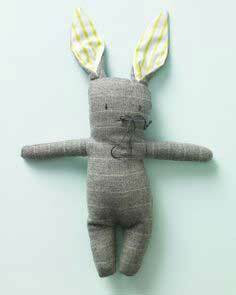 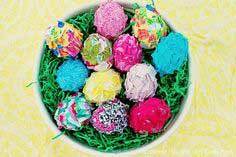 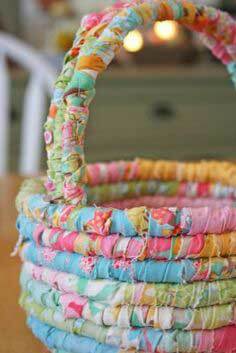 Don't forget to sew a colorful Easter wreath to your front door or sew baby bunnies for the new Easter baskets you just made. 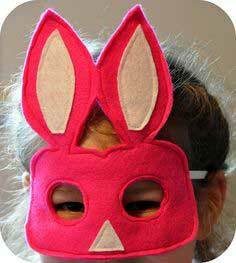 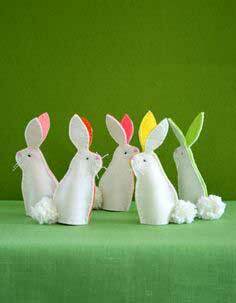 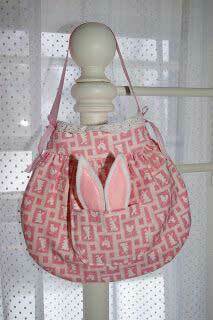 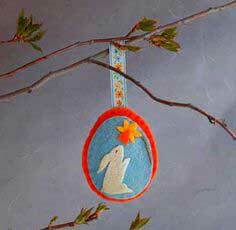 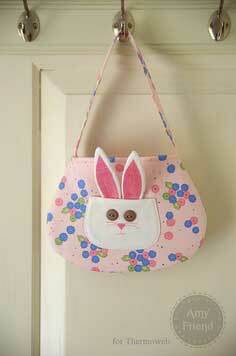 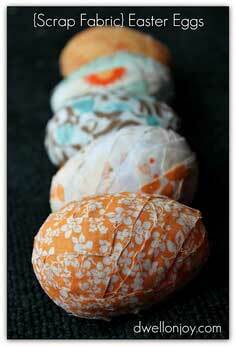 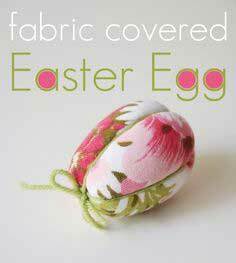 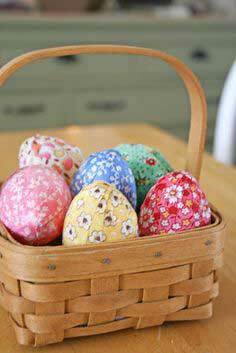 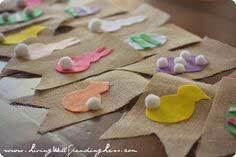 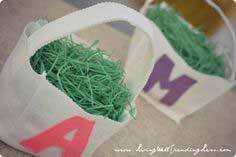 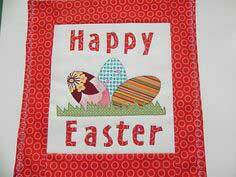 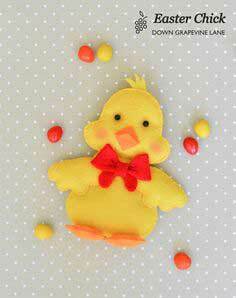 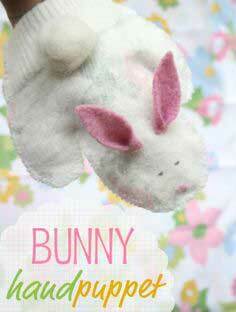 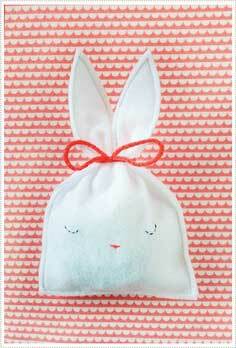 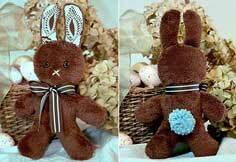 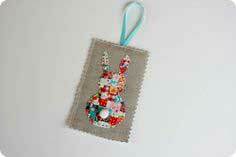 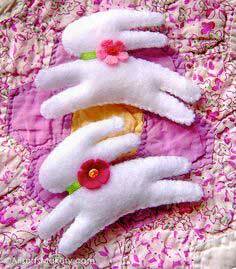 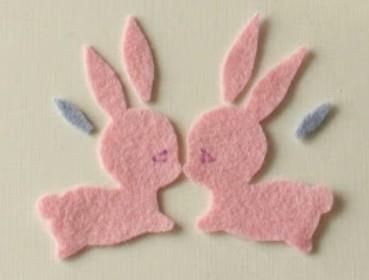 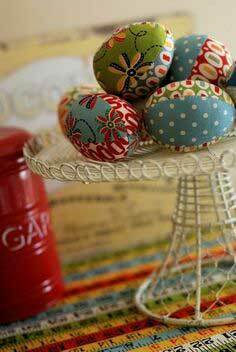 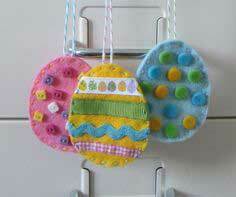 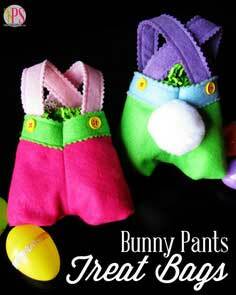 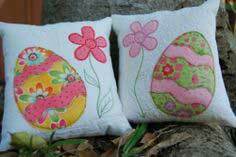 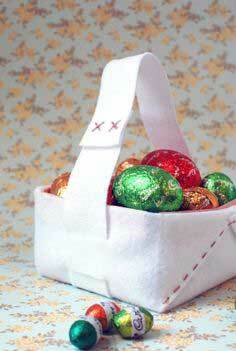 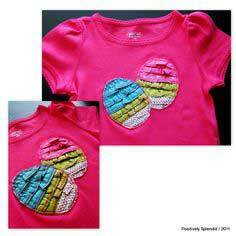 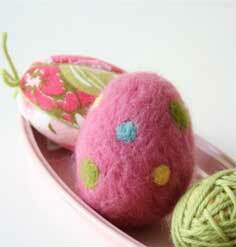 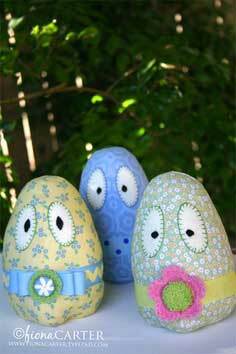 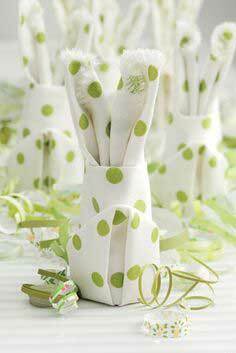 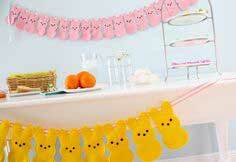 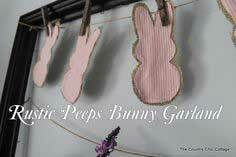 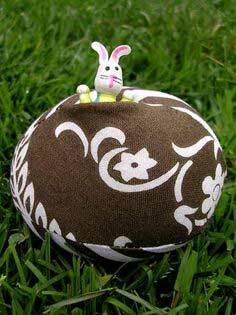 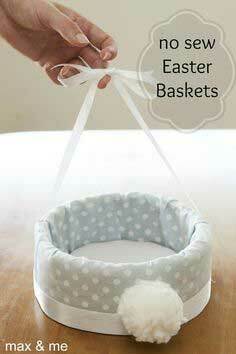 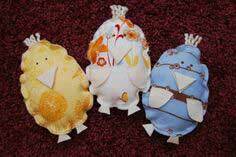 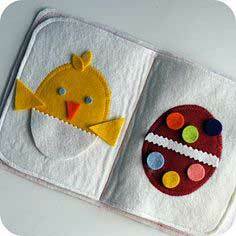 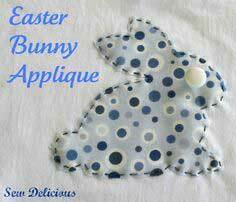 Holiday Sewing - Easter Patterns and Crafts. 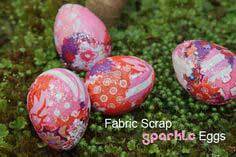 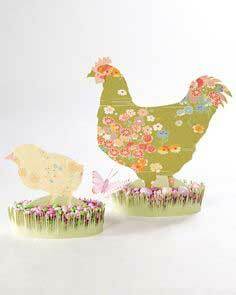 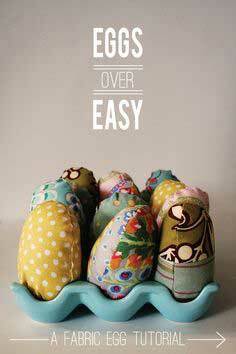 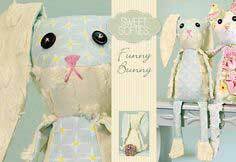 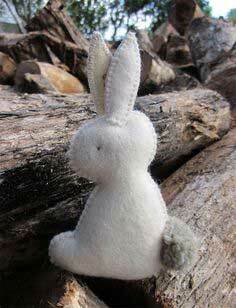 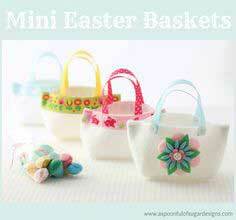 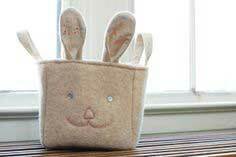 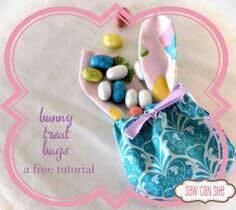 Browse through all the free 100 patterns and tutorials to make something new for Easter this year.